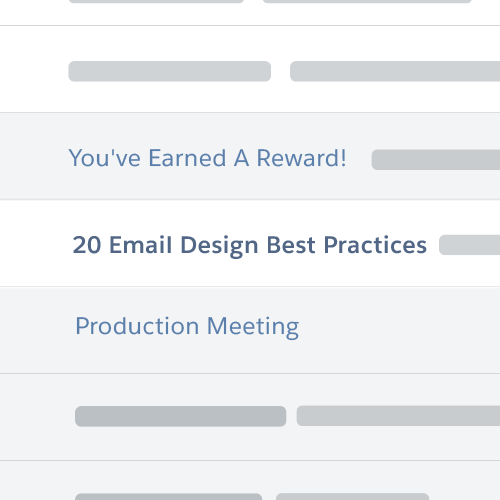 Design emails that go to work for you. From crafting your email strategy to launching seamless journeys, we’ve compiled tips and best practices to help you create consumer engagement at scale. Develop your email plan of action. Know your audience, set clear goals, and develop a content strategy to make the most of your email messaging. Get to know your target audience — and drive results. Construct persona profiles containing information about day-to-day habits and routines at work, obstacles to conversion, and burning questions. Use your CRM to understand demographic data (such as age) and behavioral data (such as purchase activity), which enables you to effectively segment your audience. Pinpoint the type of journey your target audience is on. 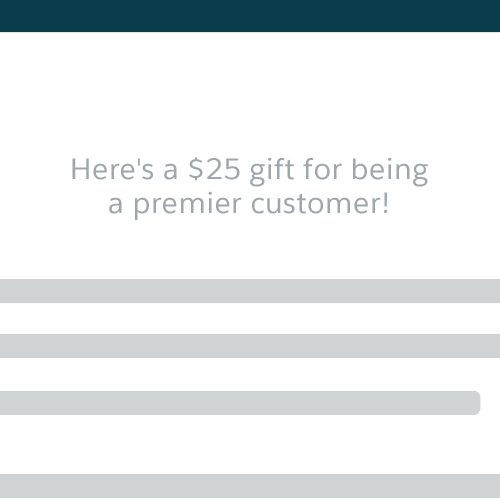 This can be an onboarding, abandoned cart, or re-engagement email journey, for example. Craft your vision for email marketing. Specify the outcome you’re trying to achieve through your email strategy, whether that’s increased brand awareness, stronger engagement, or additional sales. Determine why your audience should care about your message and how you can provide content that meets their needs. Define how you will measure success of your email strategy both for your company and your audience. Develop a content strategy to deliver relevant messages to each consumer. Plan different email journeys, such as transactional and onboarding journeys, that show the flow from one email in a journey to the next. 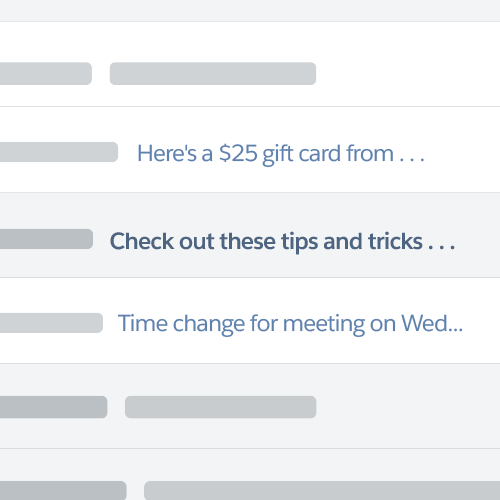 Create an email send calendar that details the frequency of your email deliveries. It’s important to understand how often your audience wants to receive emails. Decide how you will collect data and measure the success of reaching your audience. Will you track open rates, click-through rates, landing page traffic, purchases originating from your emails, or something else? The right content is the key to great email design. Engage your audience with effective envelope and body content. The envelope of an email consists of the sender name, the subject line, and the preheader text. Make sure your sender name is recognizable to subscribers because it impacts whether recipients open your email, delete it, or report it as spam. Avoid using “do not reply” email addresses. Ideally, try to keep subject lines between 20–40 characters long. This range enables you to get information across without the subject line being cut off in the subscriber’s inbox. Make sure you hook your audience by including the most important information first in the preheader text of every email. The sender name tells the viewer who sent the email. This is most likely the name of the brand the subscriber signed up to hear from. The subject line tells subscribers what your email is about. The most effective subject lines reflect the content in the email and encourage engagement. Preheader text is customizable content between 35 and 140 characters that appears next to or below the subject line in email inboxes. The body of an email consists of what subscribers see when they open the message. Plan to optimize for a desktop preview pane of, at minimum, 300px × 300px. On mobile, the viewport is 320px × 480px. Optimize for viewers whose email client, browser, or settings maybe prohibit images. Include your logo, the primary message, and replicate the aesthetic value with color blocks in place of images. Double the size of your images, including your logo, to account for high-resolution retina screens. 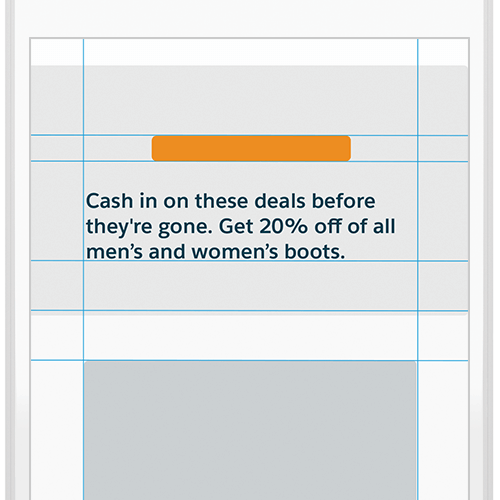 When the image is then scaled down in the email, it will look sharper. Limit the number of links in your header for mobile views. If more are necessary, consider using stacked navigation in the footer to make your main message and CTA the highlights of the email. The preview view is the first version of the actual HTML email that typically does not include images or interactive content. The header area is at the top of your email and should include your brand’s logo. 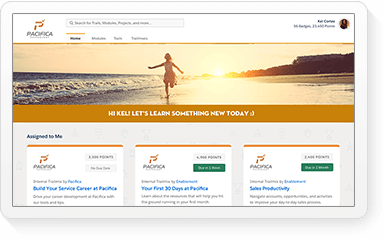 The navigation bar mimics your website navigation and includes links to major entry points to your site. Below-the-fold content contains everything beneath your navigation bar. Keep your copy between 50–125 words, and divide content blocks into digestible chunks, to keep messages concise, and easy to scan. CTA buttons should be at least 44 pixels square for mobile. Include social media links to build your follower base. Place them at bottom of the message where users find standard company information — just like your website’s footer. 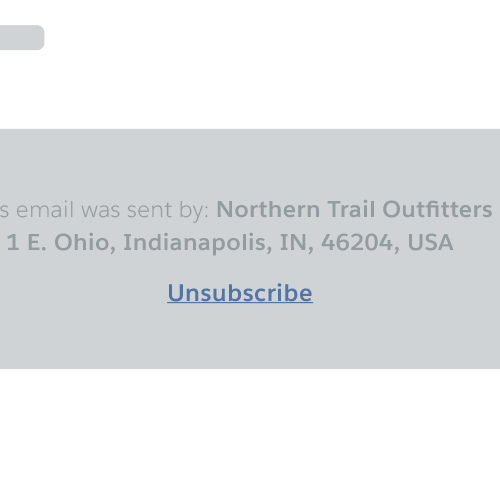 Don’t bury, hide, or skip an “unsubscribe” link. This is illegal for commercial senders (read about CAN-SPAM compliance), and recipients may mark you as spam. The primary message includes your main reason for sending the email. It should include a clear call to action (CTA). 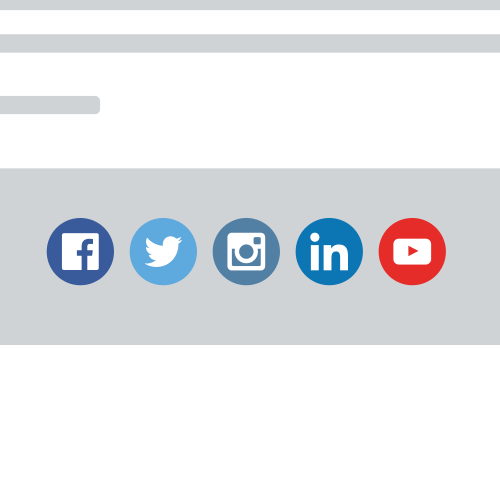 The social media bar includes links to your brand’s pages on social media networks, such as Facebook. This is the “fine print,” and includes an unsubscribe link, compliance information, and disclaimers. Send email optimized for any screen resolution or email client by using responsive design. Hit send once. Fit any device. Automatically tailor messaging, CTAs, and interactive content for different screen sizes. 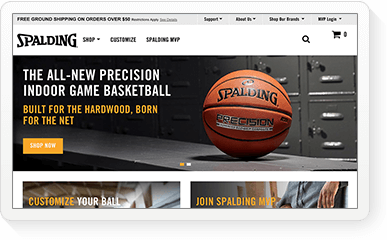 Create fluid, liquid, scalable, adaptive, and truly responsive designs powered by live content — although this sometimes requires building two versions of the email. CSS3 media queries are added to the email to detect screen size. Then, styles are overwritten to adjust text size, frame width, and image size for a more usable experience. 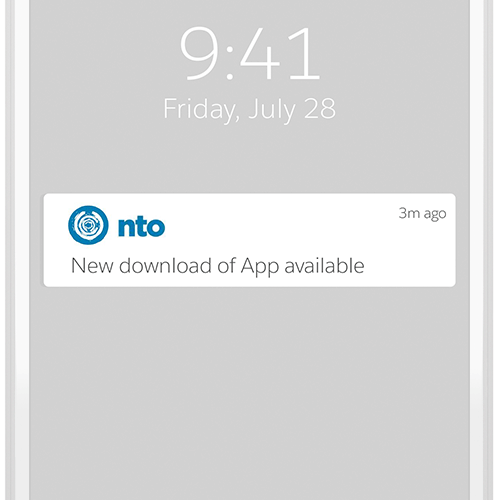 Send a single email that functions well across a range of screen sizes with mobile-optimized design. Use a single-column format for images and copy. Occasionally, a two-column grid looks nice but may not render as well. Use large text, optimized images, and buttons with plenty of space. The mobile user should be able to read and navigate comfortably. Do not use hover, mouseover, or other interactive effects that are difficult or impossible on touchscreens. 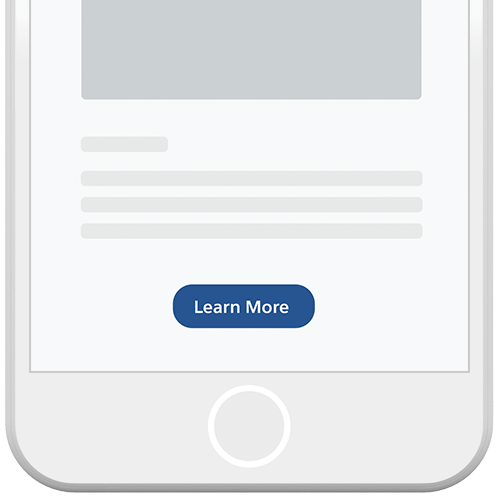 Here are some ideas to help build a mobile-first responsive email. Start with a single column or two-column grid format. 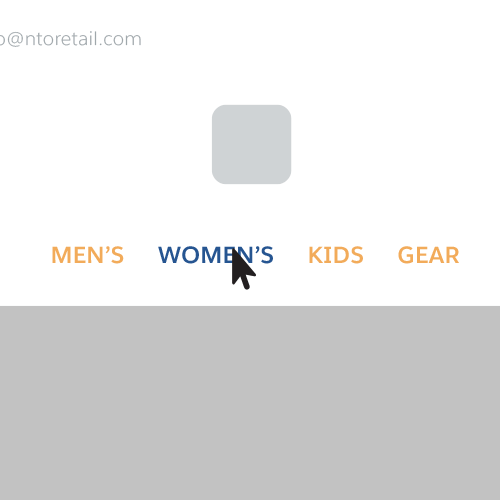 Make sure buttons are at least 44 pixels square. Make sure text is least 14 point and uses standard fonts that work across browsers and email clients. Keep content brief and organized. Content blocks work well to keep messages focused and easy to scan. Limit large images and graphics by specifying height and width. Use ALT tags and background colors to account for image blockers. Keep important messages visible above the fold (about 150 pixels high for mobile and 350 pixels high for desktop). Once you have the meat of mobile-first email design, tailor interactive content and CTAs for other screen sizes. 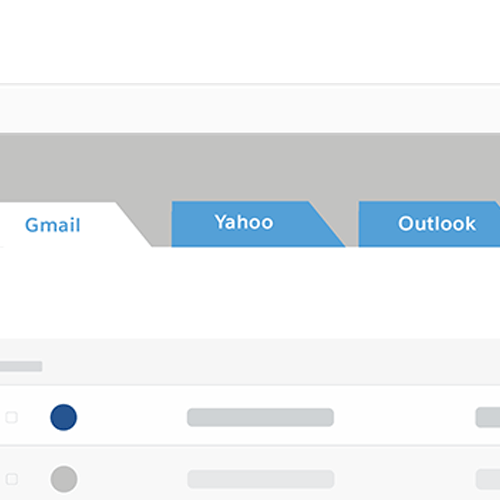 Design for different email clients. Get to know the service providers. Different clients such as Gmail, Yahoo, Outlook, and others accept HTML code in different ways, making it a challenge to know exactly what will and will not work. Keep testing over time to stay up to date on supported features, and what causes rendering errors in each email client. Use CSS code and conditional statements specific to each email client, and leverage a rendering tool — or test accounts — to view emails in common device-OS-browser-client combinations. 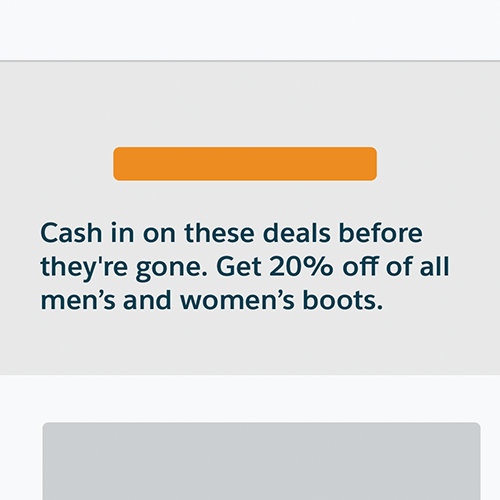 Drive conversions with an actionable landing page. Create a consistent brand experience by ensuring that the heading of the landing page matches the CTA from the email. Keep the key messaging from the email consistent as well. Users followed your CTA, which likely promised one single outcome. Drive an interaction that completes a task such as watching a video, signing up for a newsletter, or downloading a resource. On most websites, users have the option to click links leading to other pages, but landing pages are different. Remove the main navigation to keep users focused on your main message. Find more mobile-first email design examples in our Email Swipe File. Send every email with confidence. Find your way into consumers’ inboxes and avoid the spam and junk folders. 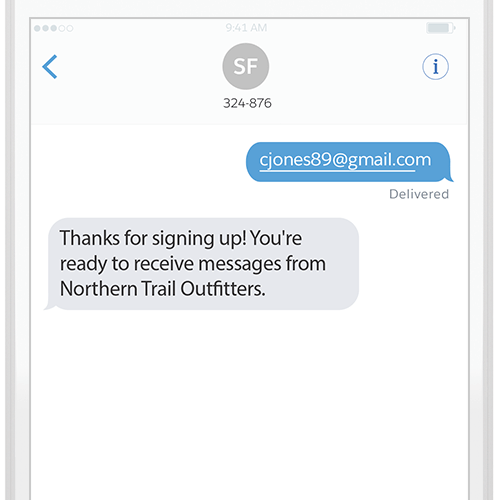 Use double opt-ins such as email or SMS to confirm with new subscribers after they fill out a form. This ensures that you are sending emails only to engaged subscribers. Make sure subscribers know what they’re getting — and when it’s coming. If it’s a weekly newsletter, find the best time for engagement, and make it consistent. 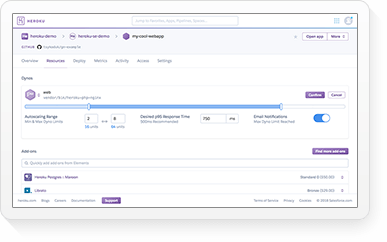 Use a sender authentication package, a collection of products that optimizes email deliverability and establishes a positive sending reputation. 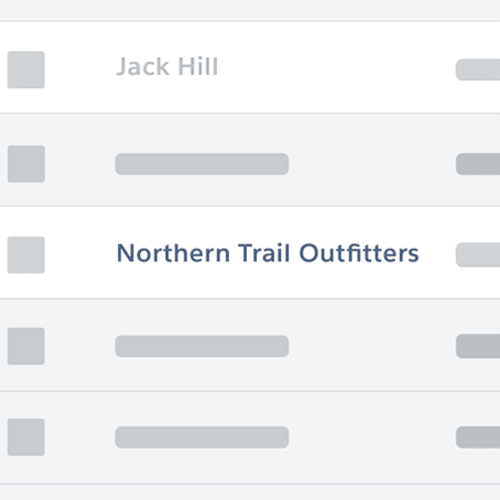 Keep subscriber lists clean by reviewing data such as open rates. Segment subscribers who haven’t opened or clicked an email in a certain time period, and send re-engagement emails. Steer clear of using no-reply@yourbusiness.com or other impersonal addresses in the “from” field. These addresses could lead subscribers and email service providers to mark your emails as spam. Abide by the CAN-SPAM act by including a visible unsubscribe option, honoring unsubscribe requests, choosing an accurate “from” address, and placing a physical mailing address in the email. Test emails to optimize performance. 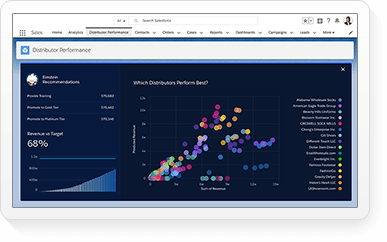 Collect and analyze data about subscribers, your send results, and your tests to enhance the performance of your email strategy. Analyze demographic, behavioral, and contextual data to personalize every email. 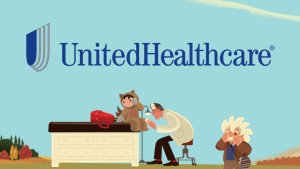 Demographic data includes a subscriber’s name, mailing address, gender, age, birth date, and other information indicating a personal attribute that might have been collected on a signup form. 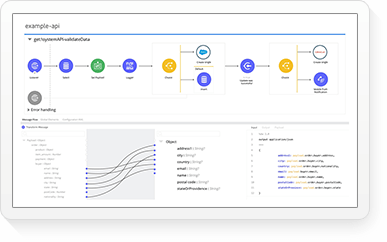 Track actions across multiple channels with behavioral data. It includes purchase history, downloads, browsing activity, email opens, and more. 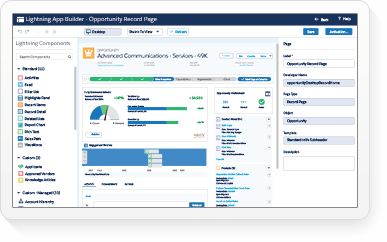 It is usually accessible in your CRM or analytics platform. Marketers can use contextual data to deliver experiences in the moment an email is opened. This includes information about a subscriber’s device, location, date, time, current store inventory, and more. Measure both positive and negative metrics on the right audience to understand email performance after you send. Some metrics track success in your email strategy. The higher the deliverability rate, open rate, click-through rate, conversion rate, and others — the better. Learn from negative results data. Adjust your strategy based on what’s not working. Negative results data includes unsubscribe rate, soft bounce rate (increased by temporary problems), and hard bounce rate (increased by invalid addresses). New subscribers are a great testing group because they haven’t been influenced by previous messages or other marketing efforts. Avoid dormant segments that mask the impact of improvements and dilute results. Evolve your email strategy as you grow. 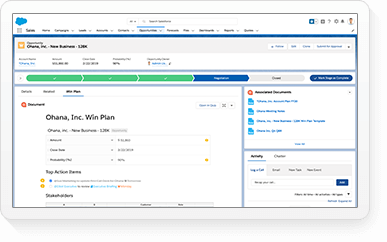 Connect your email strategy with your entire cross-channel customer journey. Elevate your email strategy to increase engagement with your brand. 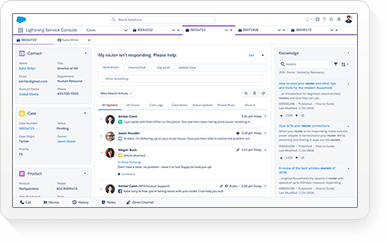 Take inventory of all other touchpoints consumers experience across your company’s channels, including social media, SMS, website, app, and even sales and service interactions. Assess the role of email. Observe how email fits into each individual’s consumer journey. 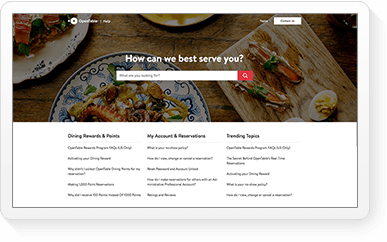 Identify any opportunities to improve experiences in awareness, acquisition, onboarding, engagement, retention, and advocacy. Test the consumer’s journey before you push it live. With user testing, adjust and optimize the journey before your subscribers actually experience it — to give your team the best chance at success. 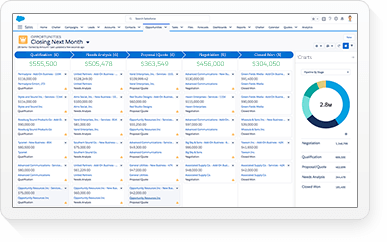 Explore email and cross-channel marketing solutions firsthand. A robust marketing automation strategy saves time and resources. 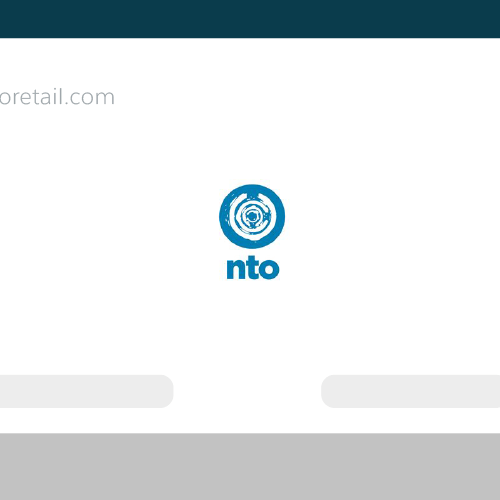 Drive revenue and customer retention while you focus on other parts of your business. 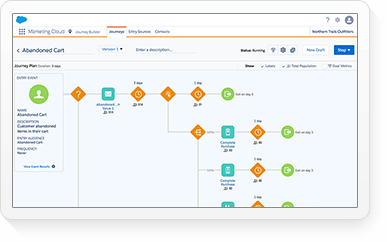 Use Salesforce Marketing Cloud's marketing automation tools to customize every interaction based on customer data. Create memorable customer journeys through every touchpoint with your brand.